A wise person once said that I never shared the bad about being a landlord. While I felt I had in many places: whether I talked about the lawyer I had to hire, or trying to negotiate or even my bad experience with an LLC. I figured what the heck? This moving season has been a doozie so I have plenty of new material to share! All my houses should turnover except one come September. We are buying a new rental so that will have to be dealt with but basically we are DONE. Here’s the thing: this year was HECKERS! It was the worst year yet. We had a tenant break the lease, another one TRASH it during the showings but have it perfect when they moved out. So for the FIRST time ever- the house sat empty AND we had to lower the rent $100 a month to find a tenant. A friend usually helped me place my tenants in South Carolina but this year it didn’t work out so out to South Carolina for LITERALLY 48 hours. I left on a midnight flight on Friday and came back on Sunday. The airport was a 3.5 hour drive on either side so it became an after work on Friday thing to a 2 hours before work on Monday thing! Did I mention I’m on the west coast? We had an applicant swear she was going to sign the lease so on Saturday she asked for us to hold it till Monday, and than backed out since another house came up on the market. So we had an empty house for a week and had to lower our price $50 to get someone in. So basically we lost $600 that year. We had a tenant break the lease 3 months early because they bought a house! So that meant that we had to fill the house outside of the moving season. Oh and in a rough time for my husband’s non-availability. So it was all on me. The expense was covered with the break lease clause. Have I mentioned how important that is to my business plan? It really saved me that time. Oh and as I mentioned my husband wasn’t able to help AT all! You know how military men are not able to be home and Murphy’s Law is that it will only hit the fan when they leave or when you are knee deep in everything else. 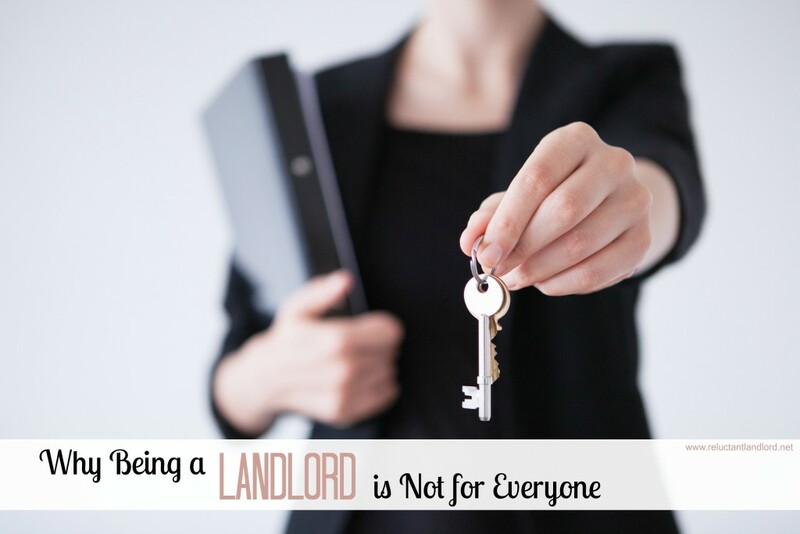 Being a landlord isn’t for everyone. There are many people who are never gong to want to buy a home and that is FINE, even great! I am not an advocate of doing anything you do not want to or are not comfortable. This article is providing thoughts, ideas, and honest conversation. The point of this is that EVERYTHING has it moments! Being a parent has its moments too. My friends with kids take pity on me because I don’t have kids yet. I know that I am no Martha Stewart. When I get to be a parent I know it won’t be all roses. I know that it will be crazy sometimes too. The point of this is full transparency. I am not saying this is easy. You will have moments where you feel like being a landlord is like being on a roller coaster that is FLYING off of the track with a broken safety bar. The question is: are you interested enough in hanging on to reap the rewards? What is your experience and view? 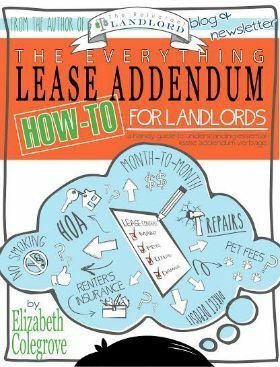 Do you like being a landlord?